The latest colorway of the Nike Air Foamposite One gets us all ready for Spring and Summer. 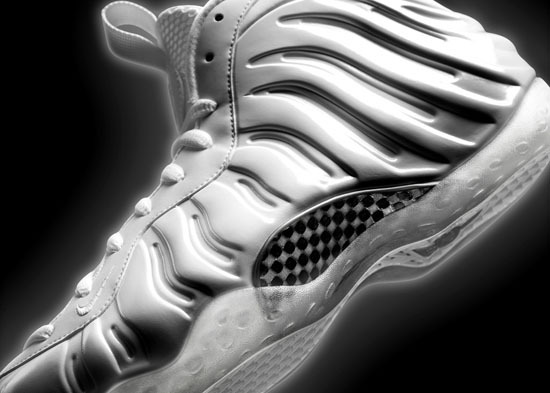 Coming in a clean white, white and metallic silver colorway. 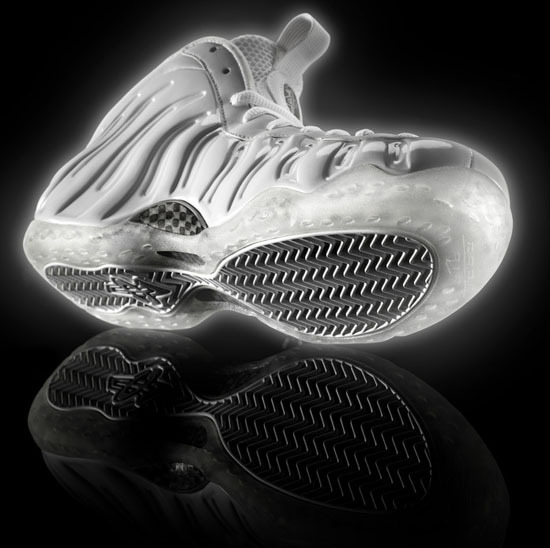 Known as the "White Out" edition, they feature an all white upper sitting on an icy translucent outsole. Originally they were a one-of-one player exclusive for Penny Hardaway. A limited release, they will be available at select Nike accounts worldwide on Good Friday, March 29th, 2013. 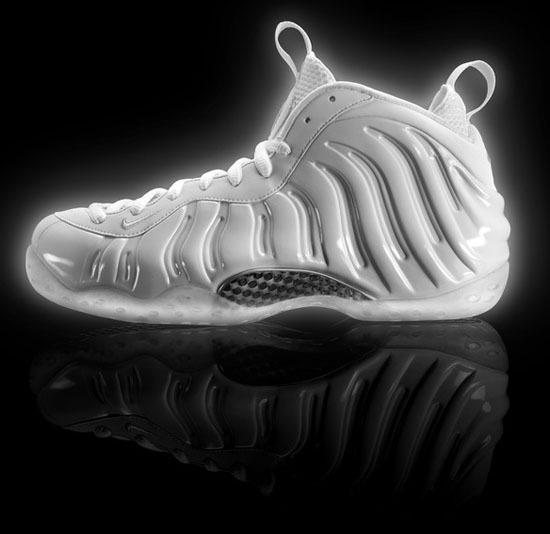 Retail is set at $225, five dollars higher than recent Foamposite One and Foamposite Pro releases. 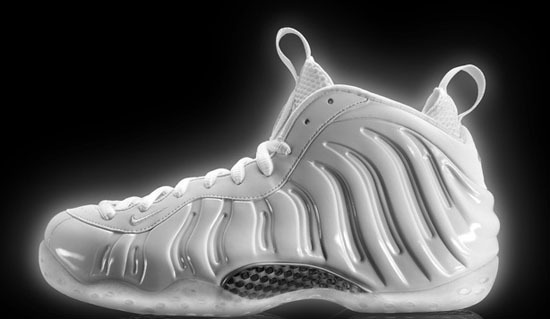 Enjoy the official images of the "White Out" Nike Air Foamposite One in white, white and metallic silver below. Those of you planning to pick up a pair when they release should check in with their local spots now, to see if they will be receiving them. If you're looking to lock down a pair now, you can click here to buy them on eBay.